The Equestrian Employers Association is governed by a Board of Directors whose purpose is to ensure that as a professional association we are effective in working towards achieving our vision, using our resources to maximum effect and upholding our core ethos and values. 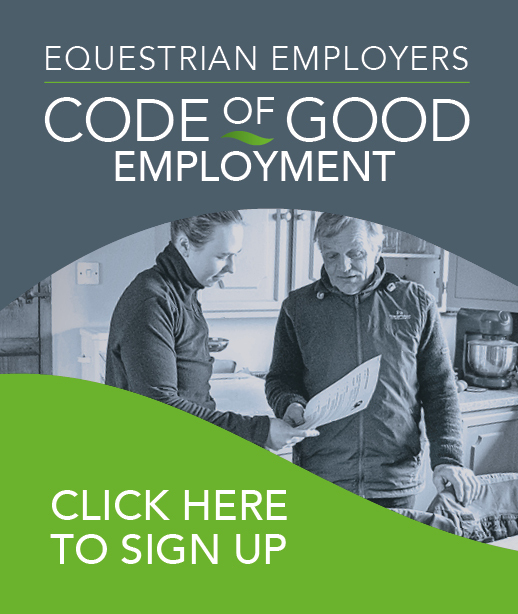 Our Vision - Striving to achieve good employment, professionalism and retention within the equestrian industry by supporting those who employ staff and run equestrian businesses. Our Mission - To support and educate equestrian employers. The Board’s role and functions are laid out in the Articles of the Association which set out our rules of governance. The Board meets at four times a year and works towards achieving our Strategic Plan. 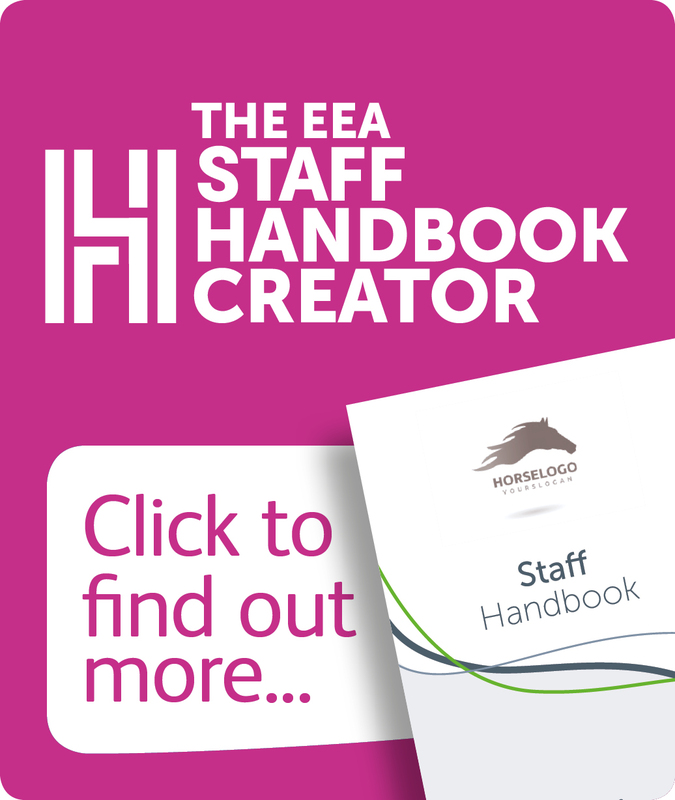 The EEA is a trading brand of the British Grooms and Equestrian Employers Group - company number 06146625. As a member of the Sport and Recreation Alliance, we have an understanding that following a good governance model is beneficial to our organisation and our members. The EEA is signed up to the Voluntary Code of Good Governance.